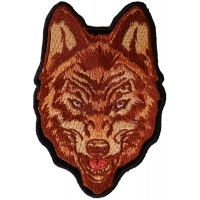 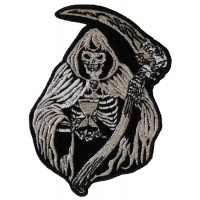 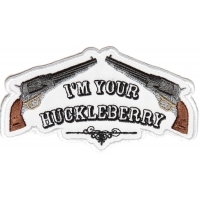 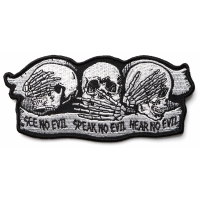 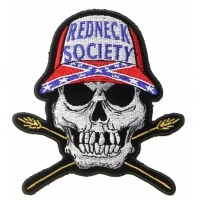 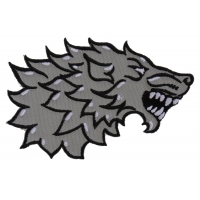 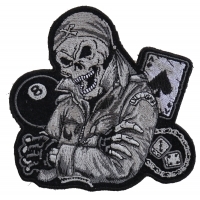 These Biker Patches have a little more than just text on them. 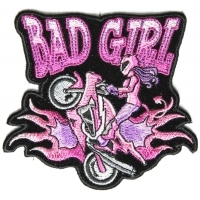 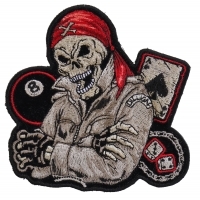 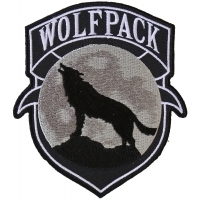 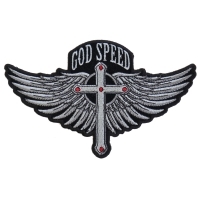 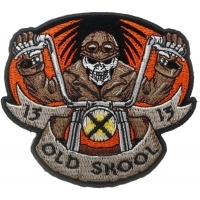 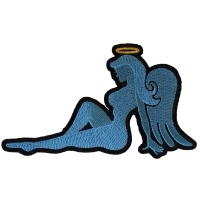 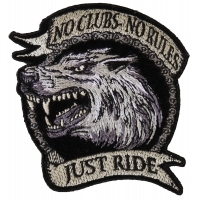 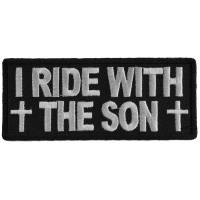 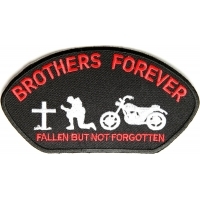 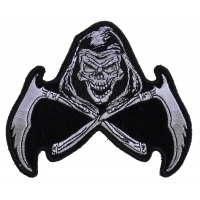 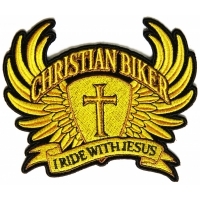 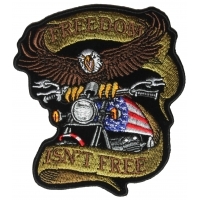 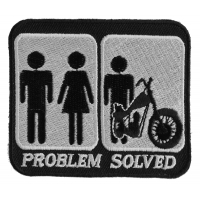 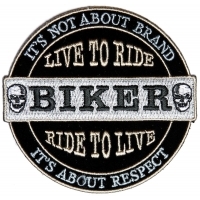 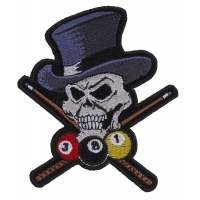 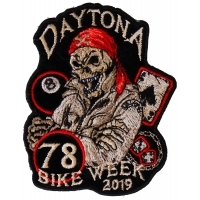 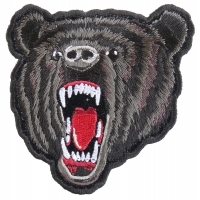 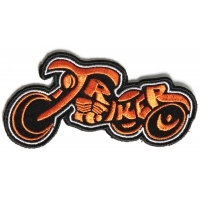 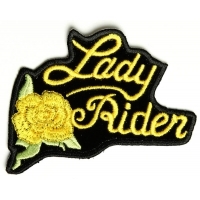 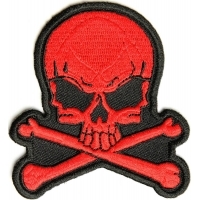 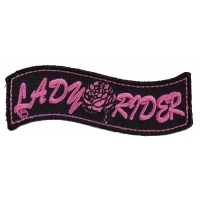 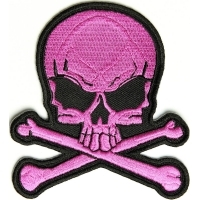 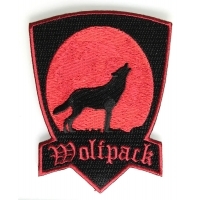 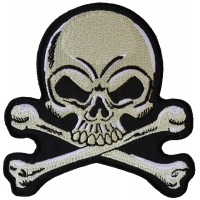 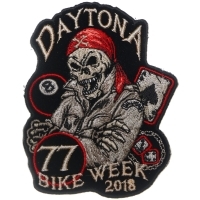 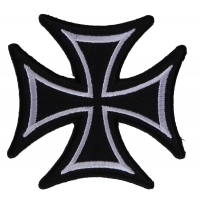 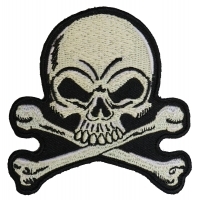 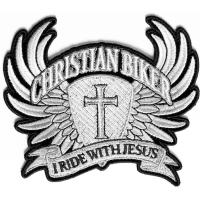 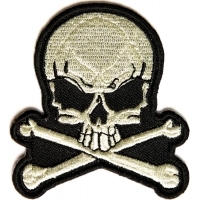 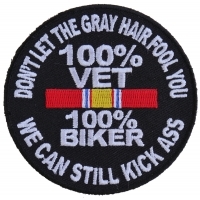 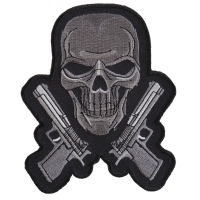 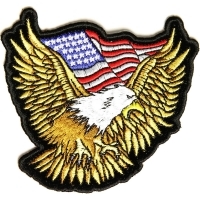 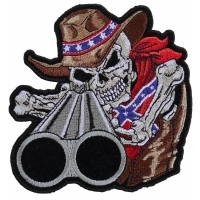 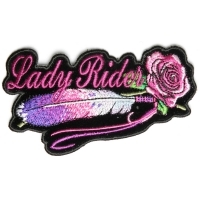 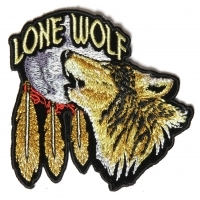 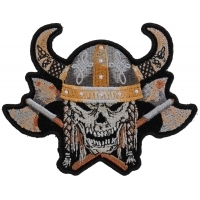 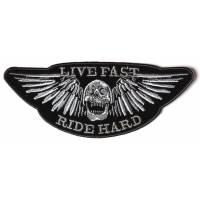 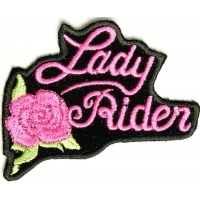 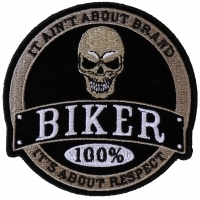 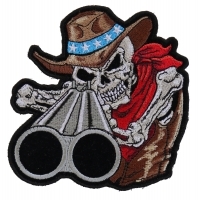 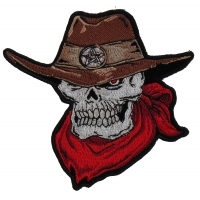 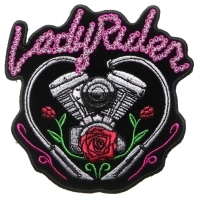 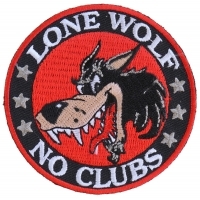 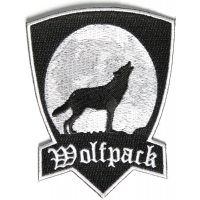 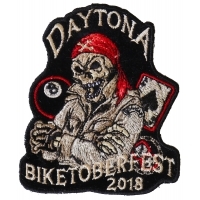 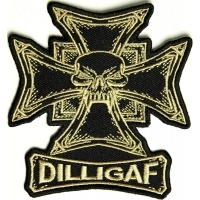 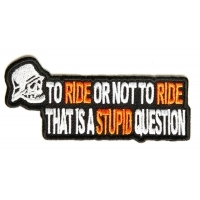 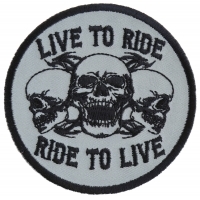 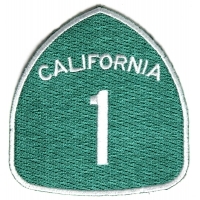 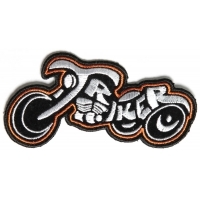 We do have plenty of biker saying patches too. 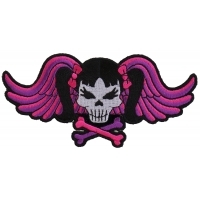 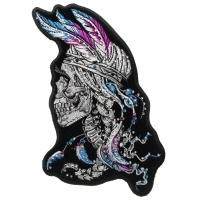 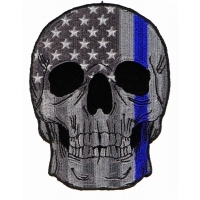 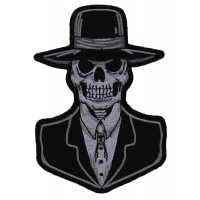 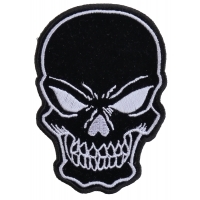 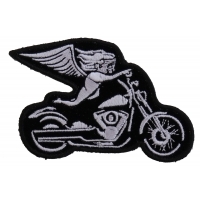 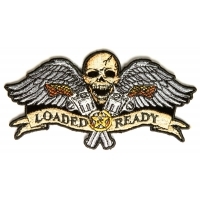 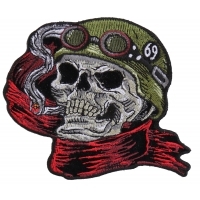 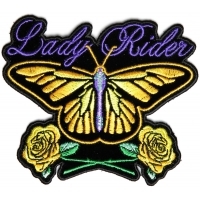 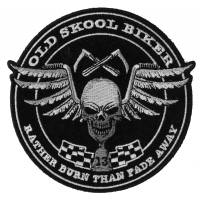 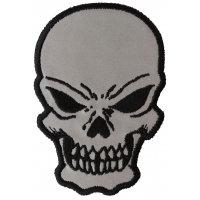 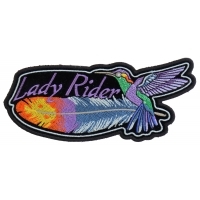 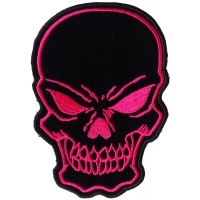 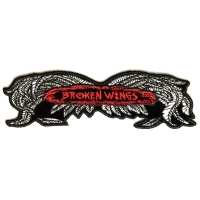 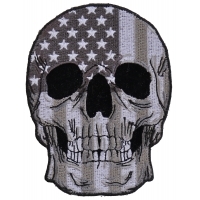 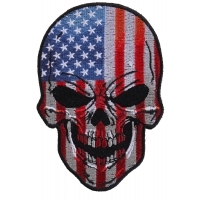 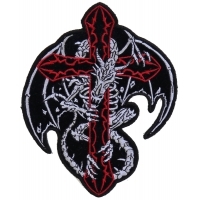 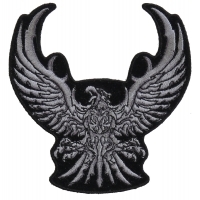 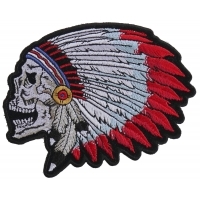 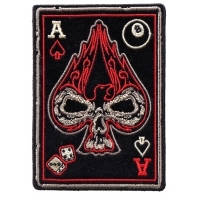 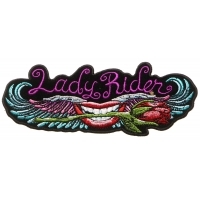 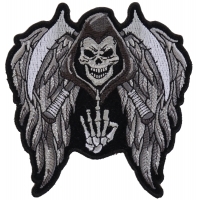 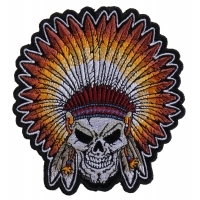 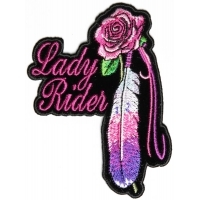 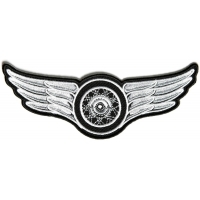 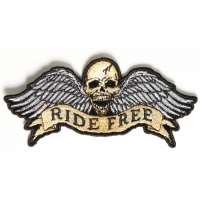 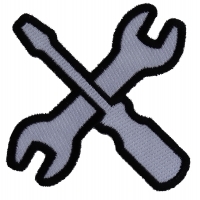 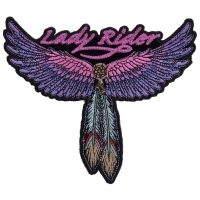 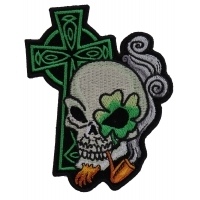 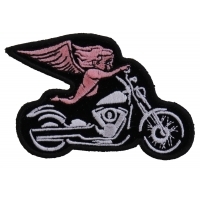 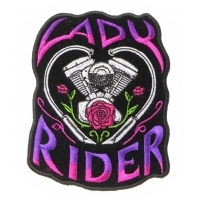 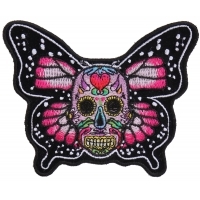 This category filters all the neat biker designs we have excluding the saying patches which we have so many of that sometimes these cool looking designs are lost within the pages and pages of patches we carry.